Industries Qatar (IQ) subsidiary Qatar Petrochemicals Company (Qapco) is close to finalising an ethane-based expansion project, according to its top official. "This is in the process of being finalised at some stage in near future," said IQ chairman Saad Sherida al-Kaabi told the general assembly of shareholders, which met yesterday. Addressing a question on the prospects of petrochemicals, al-Kaabi, who is also the president and chief executive of Qatar Petroleum (QP), said IQ is looking at expansion for ethane-based petrochemicals mostly, such as Qapco for instance. "We are studying the possibility of expanding ... but it has to be beneficial for QP and the shareholders of IQ before we can embark on such a project," al-Kaabi said. "QP is the biggest shareholder in IQ." In January 2015, QP had said it would conduct feasibility studies to see how it could utilise the "available" ethane feedstock after the decision not to go ahead with the multibillion Al-Karaana Petrochemicals Project. 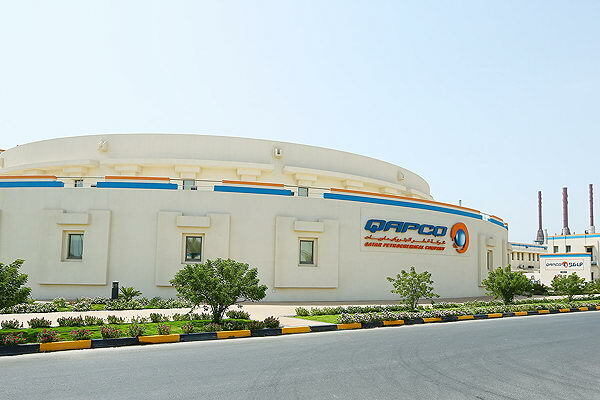 The studies will be carried out by QP in cooperation with Qapco, Qatar Chemical Company and Ras Laffan Olefins Company, with the aim of further developing the petrochemical plants under IQ and Mesaieed Petrochemical Holding Company. On Qatar Steel, al-Kaabi said, "We have a huge ambition for the steel business. We have a very efficient plant and we have modified it. Going forward, we see Qatar as a very-high-demand market for steel, so we see no issues regarding steel." Although prices are a market issue and beyond its control, he said "what we can do is control costs and improve efficiency." IQ group faced challenges during the financial year ended December 31, 2015 following the crude oil price plunge through 2015 that significantly affected group's product prices, he said. "Despite this, and a notable decrease in our product prices, the group was nevertheless able to post a creditable net profit of QR4.4bn, thereby exceeding 2015 group budget by more than 20%," he said. He also said IQ's liquidity position also remains very strong with cash across all group companies stood at QR10.6bn, reassuring the group's ability to generate robust cash flows and stay strong during difficult trading periods. IQ is well-positioned both financially and operationally to mitigate key risks arising from unanticipated depressed trading and economic environments as the group possess several unique competitive advantages: most notably, an excellent financial position driven by strong liquidity, positive debt metrics and robust cash flow generation, unique cost positioning and relatively younger and efficient operating asset base, al-Kaabi said.